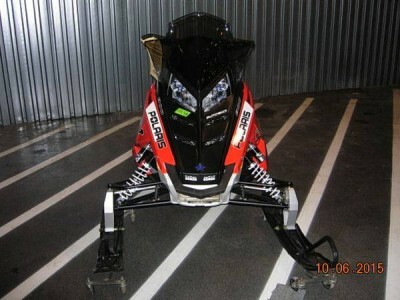 Used 2014 Polaris 800 PRO-R Switchback Snowmobile with electric start, reverse, luggage rack& bag, heated shield plug in, & defrost bag, studded track, 2-Skinz protective gear storage bags. 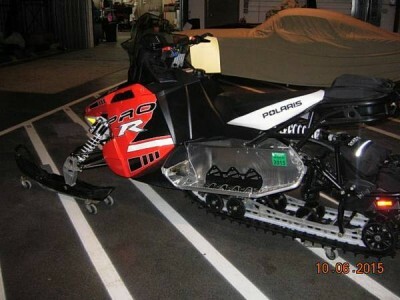 Ridden in Northern Wisconsin & UP only. Please contact East Troy Marine for more details easttroymarine@gmail.com.